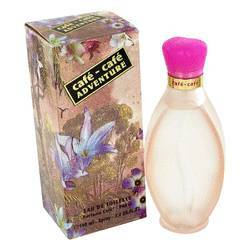 Café Green Perfume by Cofinluxe, As its name suggests, Café Green is a lovely women's fragrance that features green accords . These accords are complemented by bursts of citrus for an invigorating and enthralling aroma. Bergamot, pear and mandarin orange provide a fresh and juicy opening, while tea, rose and jasmine form the heart for a soothing scent. 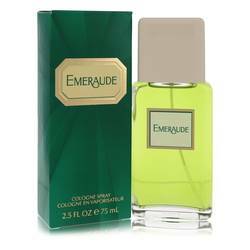 The perfume settles with a base that consists of musk and cedar. Soft, light, and clean, this fragrance is perfect for day wear during spring and Read More Read More autumn months. 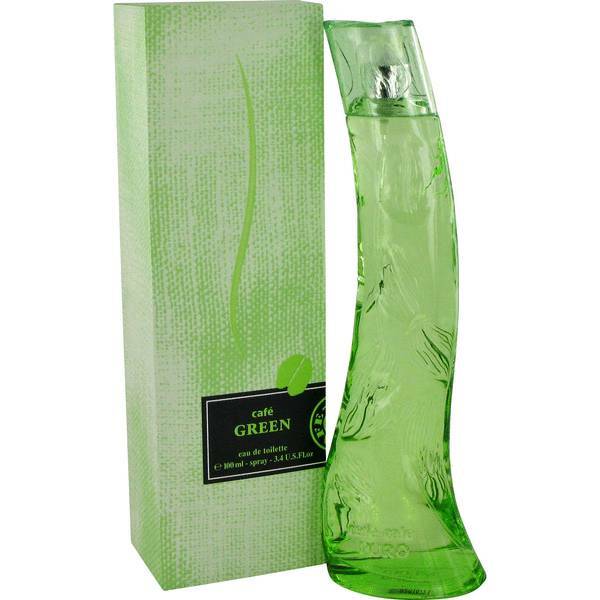 A beautiful green flacon, with curves that resemble the human body, holds this gorgeous perfume. Cofinluxe launched the scent in 2008. 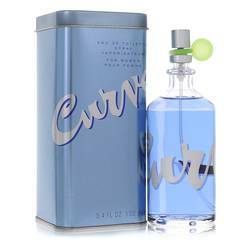 Established in the mid 1970s by Jean-Pierre Grivory, Cofinluxe is a family fragrance company based in France. The innovative brand prides itself on creating selective perfumes and lifestyle scents for men and women that reflect the beauty of art. 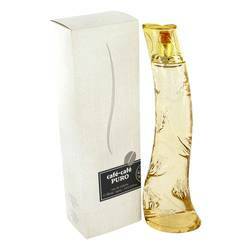 Its many fragrances have reached over 100 countries around the world. All products are original, authentic name brands. We do not sell knockoffs or imitations.